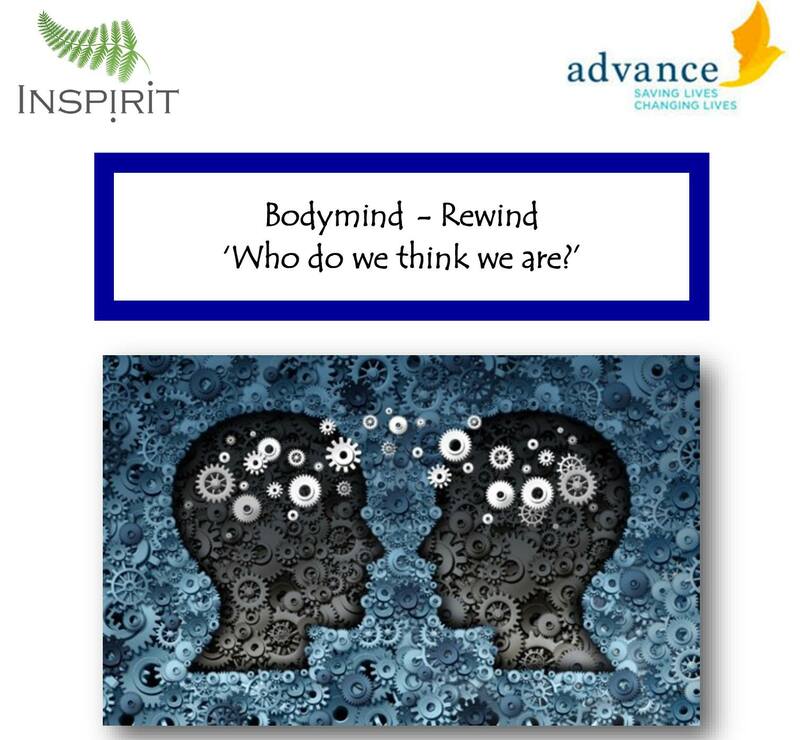 Inspirit currently help many organisations with the coproduction of services as well as delivering psychology and health informed programmes for clients. 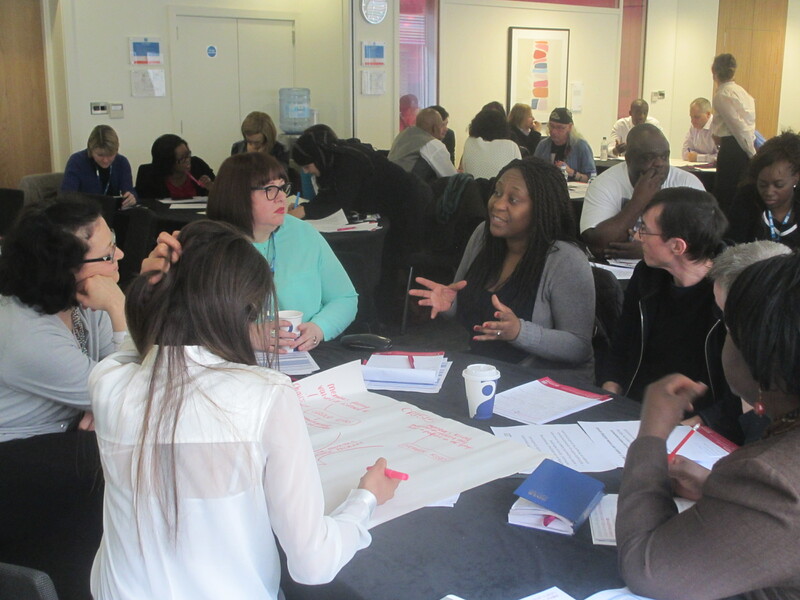 NHSE Health in the Justice System Patient Participation Project, (PPP). Inspirit were commissioned in 2014 to help NHS England, Health in the Justice System team to implement their framework for the patient and public voice. 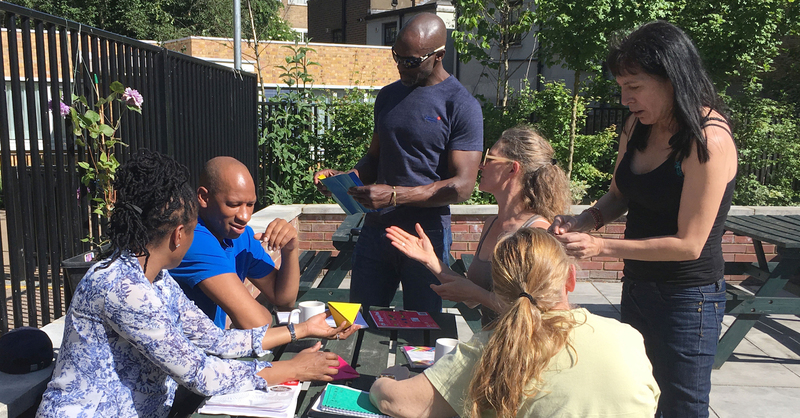 This is an ongoing project that began with baseline assessing how activities of patient participation were being managed across the secure estate in London, authoring a set of standards and helping healthcare providers to apply them through an improvement plan. A sub-group of experts by experience was set up and supported through supervision and training to take on the role of driving forward the plans and bringing the patients voice to strategic meetings and contract reviews. The remit of the project has been extended in 2018 to include setting up a steering group of patients, healthcare providers and HMPPS governors and leads to support the Smoke Free initiative that is being rolled out across the prisons. 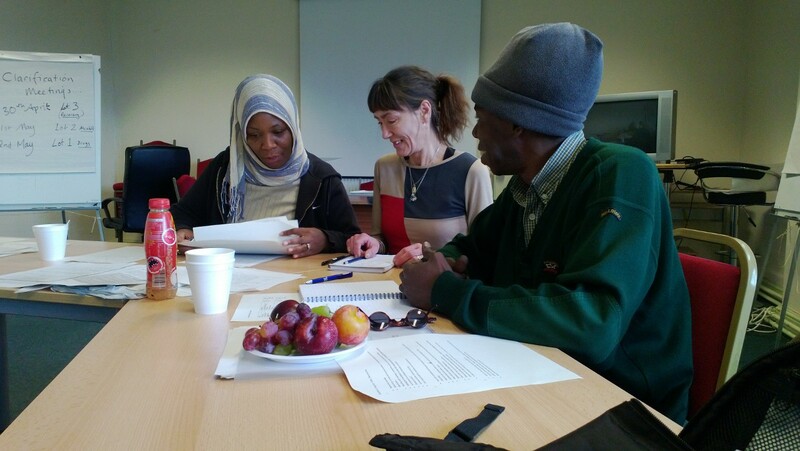 We have been working with commissioners and service users in Haringey to help develop a sustainable borough-wide substance misuse user group that can support future commissioning and will enable Haringey services to evidence quality user involvement at a range of operational levels. “Inspirit are running a set of workshops called ‘Bodymind-Rewind’. The facilitators recognise that women (and especially those in the criminal justice system) often experience a history of trauma alongside pressures and responsibilities from many different directions, e.g. family, partners, children, peers, society, to name a few. Women we have met in the criminal justice system often begin with all good intentions and do not fully understand how they find it difficult to maintain them. 3. to develop the ability to more accurately self- reflect and Confront resistances to awareness or avoidant behaviour.